Rubber vape band for your tank or mod. 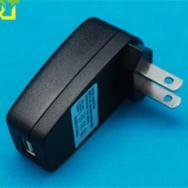 For various types of e-cigarette / PV models. Able to contain liquid bottles, chargers, atomizers, PV batteries, etc. Very handy while traveling / outdoors. Hang your 18650 or 18350 mod around your neck. Suitable for variable voltage / wattage 18650 or 18350 mods, eg. Lava Tube Lambo, ZMAX, etc. If your battery can't use skirt clearomizers/tanks (eg.Stardust CE4+, F1, Ego-C, etc) or no air flow/hard draw while inhale, you will need this. 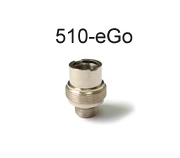 Can also be used as battery to atomizer connector at your own made mod. Various kinds of tank accessories. 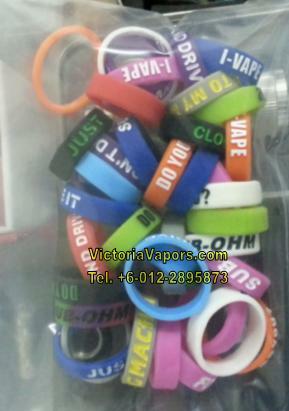 Drip tips, ohm meter, voltmeter, wicks, khantal wires, cotton, cones, coiling tools.